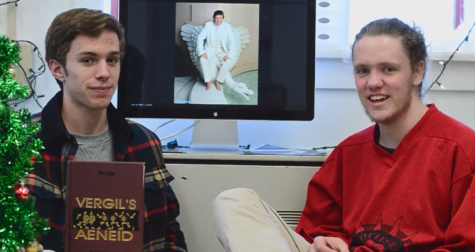 Ben and Marc are back at it, informing you on each of the candidates' fashion sense. This may sway who you vote for on Super Tuesday. 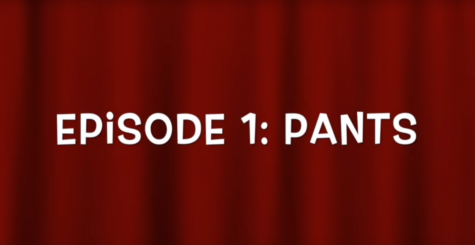 The highly-anticipated web-series christens its pilot episode with the topic of pants.